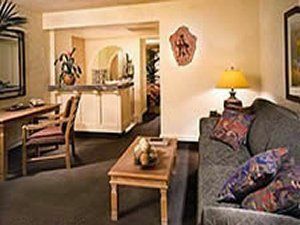 Enjoy all that the Phoenix area has to offer with your very own timeshare resale at Vacation Condos at Tapatio Cliffs. 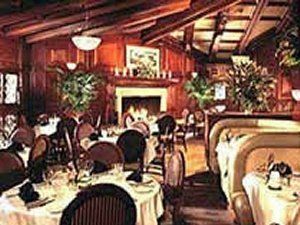 Whether traveling to Phoenix for the first time or visiting your vacation home on an annual basis, you are sure to find a comfortable place to hang your hat at in this marvelous part of the southwest. 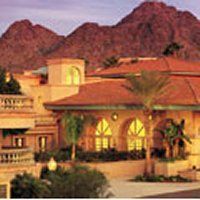 Buy a timeshare at Vacation Condos at Tapatio Cliffs and enjoy a relaxing, fun-filled getaway in scenic Phoenix. 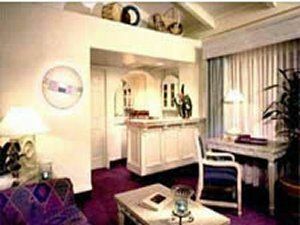 Your Arizona timeshare for sale features a two-bedroom floorplan with all the essentials, plus more. Each well-appointed vacation condo includes a spacious full kitchen with separate dining area, roomy living room area with crackling fireplace and convenient sleeper sofa, plus an expansive furnished outdoor balcony area featuring beautiful views. 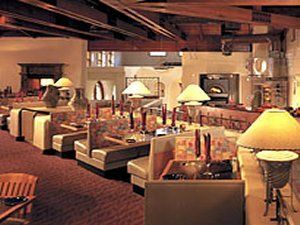 Vacation Condos at Tapatio Cliffs provide the perfect haven of relaxation for your next Arizona vacation. Kick back and relax in the cool waters of the resort’s swimming pool. The swimming pool area boasts a sizeable sunning deck where you can soak in the Arizona sunshine, plus a bubbling hot tub. Play a friendly game of tennis at one of two lit tennis courts on-site. For your convenience, the resort also offers on-site laundry facilities. 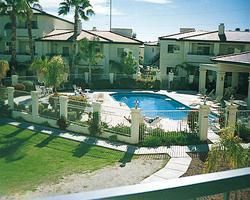 Your Arizona timeshare for sale at Vacation Condos at Tapatio Cliffs is located in the heart of Phoenix, offering you ample opportunities to enjoy all fun the local area has to offer. Nature lovers will find solace with multiple natural attractions for you to enjoy. Visit Camelback Mountain for a hiking or mountain biking session while the Desert Botanical Gardens provides a unique glimpse into the local desert flora and fauna. Families will love visiting their furry friends at the Phoenix Zoo or a day spent at the Head Museum. Contact Vacation Condos at Tapatio Cliffs Specialist Today!